Y'all....I am NOT lying. This cauliflower seriously tastes like delicious, salty French fries from the Golden arches. I could eat these little pieces of heaven on a daily basis. And the funny thing is I eat them with ketchup, just like fries! 4. Bake for 1 hour at 400 degrees flipping 3 times throughout the hour so each side gets even cooking time. 5. Serve warm with your favorite French fry condiments! Yummy:D I am making these tonight or tomorrow!! 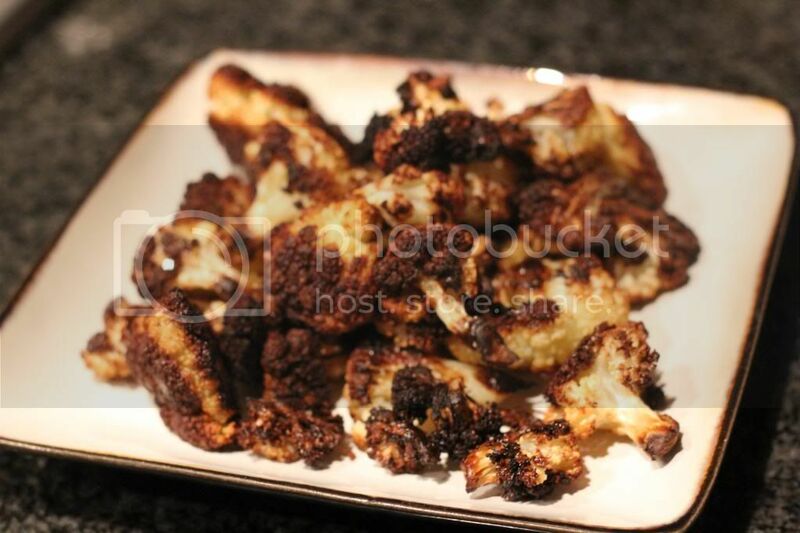 roasted cauliflower is delish! Have you tried making kale chips? They are great and healthy and I swear they taste just like potato chips!! I totally agree! This is one of my very favorite foods- and I can eat the whole thing myself. No sharing- it's that good! Oh my gosh, I will be trying this soon!! So easy and sounds delicious! No way? I have to try this! I have to try that!! 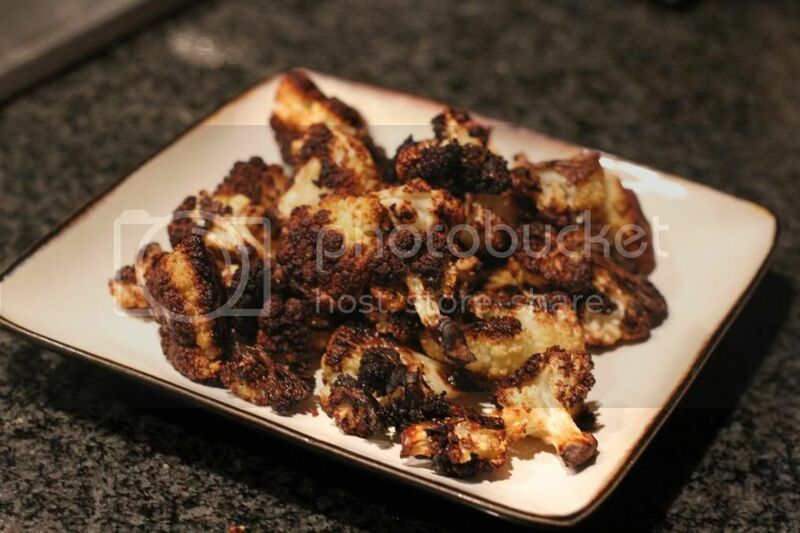 I puree cauliflower all the time in place of potatoes and it is BETTER than mashed potatoes! I am going to have to try this! I hate veggies and love FF...but if I could make veggies taste like FF...then I am all in!!! Yum, yum, yum! This looks incredible. 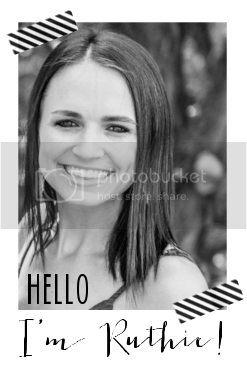 Also, I gave your blog a little shout out over at Cupcakes and Candy Canes! Going to have to try this! Saw your HH episode... how cool was that? !